Wenwen Huo received her Bachelor of Science from the School of Life Sciences at Tsinghua University in 2011. She then began her doctoral research in microbiology and computational biology at The University of Texas at Dallas. 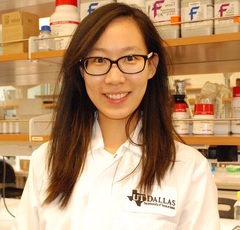 She received her doctoral degree from the department of Molecular and Cellular biology at The University of Texas at Dallas in 2017. Her interdisciplinary work contributed to the understanding of genome defense systems and their impact on antibiotic resistance in Enterococcus faecalis. Her expertise in computational biology also allowed her to be part of collaborations with researchers from other institutions. 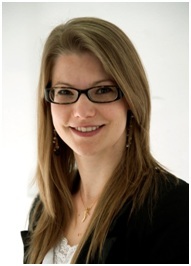 Currently she is a post doctoral researcher and her research interests include bacterial genomics, bacterial resistance, host microbe competition and high throughput sequencing analysis. Thomas G. Wilson, Jr. received his D.D.S. 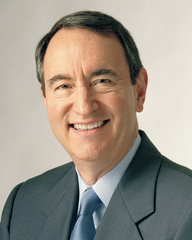 degree from the University of Tennessee School of Dentistry in 1971 and his Certificate in Periodontics from the University of Washington Graduate School of Dentistry in 1974, and has a private practice limited to periodontics in Dallas, Texas. He is a Diplomate of the American Board of Periodontology. He serves as a Clinical Associate Professor at the Texas A&M University Baylor College of Dentistry and the University of Texas at San Antonio Dental School. He is a member of the International College of Dentists. Dr. Wilson has lectured extensively on a national and international level and is the author of a number of professional publications. He is also the author of award winning textbooks including Dental Maintenance for Patients with Periodontal Diseases, ITI Dental Implants: Planning, Placement, Restoration, and Maintenance, and Periodontal Regeneration Enhanced, and one of the authors of La riduzione dei tempi di trattamento and an editor and contributor to the books Advances in Periodontics, Fundamentals of Periodontics, and Minimally Invasive Periodontal Therapy. In addition, he is formally Editor in Chief of Quintessence International, Associate Editor of the Journal of Periodontology and serves as a reviewer for a number of professional journals and serves on the Council on Scientific Affairs for the American Dental Association. Francisco received his DDS degree from the Federal Universty of Santa Maria, Brazil in 2004. 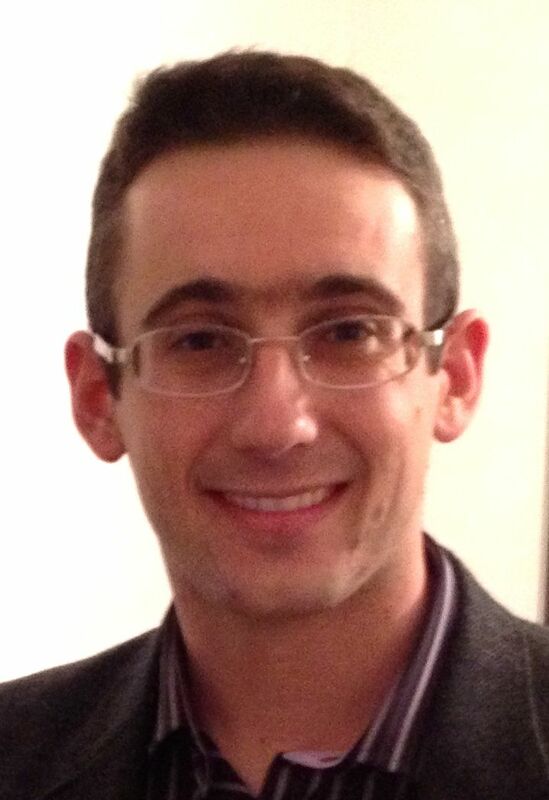 After attending a 2-year course, he became specialist in Endodontics at the University of Campinas in 2007. During this period, he also joined the Microbiology Lab from the Endodontics Division, University of Campinas attending a 2 year-training program. In 2007, he started a full time MSc course in Dental Clinics at the Piracicaba Dental School, University of Campinas, Brazil. He subsequently conducted clinical and laboratory studies for a PhD Degree in Dental Clinics (2010). He developed part of his research in The Ohio State University, in the Division of Periodontology. He is currently working as an Assistant Professor in the Dental School, Federal University of Rio Grande do Sul, Brazil. Research interests: in vitro studies, clinical research, Oral Microbiology, classic and molecular methods for microbial isolation and characterization (anaerobic bacteria, PCR, DNA sequencing, clonal analysis, RFLP), bacterial resistance, intracanal medicaments, root canal irrigants. Clarissa P. Frizzo was born in Rio Grande do Sul state, Brazil, in 1983. She received her undergraduate degree in Pharmacy from the Federal University of Santa Maria (UFSM) in 2005. In 2007, C. P. Frizzo obtained her M.Sc. degree, working with the use of ionic liquids in the synthesis of heterocycles; and in 2010, she received her Ph.D. degree, working with the supramolecular structure of heterocycles. Both of her titles are from UFSM under the guidance of Professor Marcos A. P. Martins. During her Doctorate, she complemented her studies at UNED/Madrid in Spain, working with Professor Rosa Claramunt. Currently C. P. Frizzo is an Assistant Professor at UFSM and her scientific production includes 47 articles, 2 reviews in Chemical Reviews and 3 book chapters; with h-index of 9. She is reviewer of 15 international journals, and advisor at the Chemistry Graduate Program (PPGQ) at UFSM (which has the highest educational score per CAPES evaluation). She has graduated 2 M.Sc students, and is currently supervising 1 M.Sc student, 1 Ph.D student and 5 undergraduate students. The research interests of C. P. Frizzo are centered in heterocyclic chemistry with special emphasis in the development of synthetic green procedures, use of ionic liquids, solvent-free procedures, and the study of molecular structure and supramolecular organic compounds. 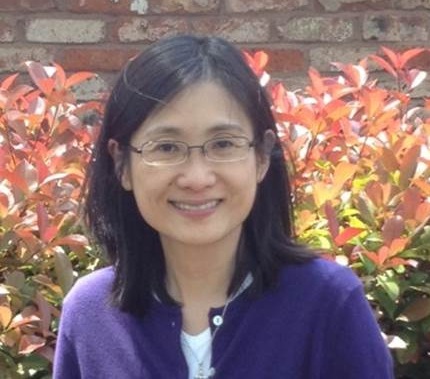 After spending two years as a National Research Council Postdoctoral Associate at the National Institute of Standards and Technology (Ceramics Division, Materials Science & Engineering Lab), Dr. Chan spent 13 years as a faculty member at LSU Chemistry. She moved to University of Texas at Dallas Summer of 2013. Her research focuses on the single crystal growth and characterization of extended solids of highly correlated electronic systems, superconductivity, and materials for energy conversion, and more recently, structure and properties of bioceramics. She has graduated 15 PhD students and has mentored over 30 undergraduates in her laboratory. She is a former editor of Journal of Alloys and Compounds and serving on the Editorial Board for Chemistry of Materials. 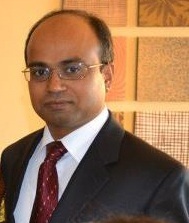 Currently, Dr. Mathew Mathew is working as an Assistant Professor at Rush University Medical Centre (RUMC), Chicago, USA. His main research areas are corrosion and tribocorrosion aspects of implant bio-materials in dentistry and orthopaedics. As the behavior of a metal implant in a body environment is a complex issue, the objective of his research is to find an optimum solution related to longevity, biocompatibility and stability by adopting an interdisciplinary approach. By using the concept of synergism between wear and corrosion, he would like to understand not only the degradation mechanisms but also provide solutions to prevent the failure. Such findings can be useful in producing implants with customized surfaces, with superior wear and corrosion resistance, with the required biocompatibility. He is also a faculty (Research Assistant Professor) at School of Dentistry, University of Illinois (UIC-Chicago), for last 5 years. He is holding Adjunct faculty status in the Department of Bioengineering, University of Illinois, Chicago and Michigan Technological University, MI. His research is supported by the federal agencies (NIH and NSF) and research foundations.